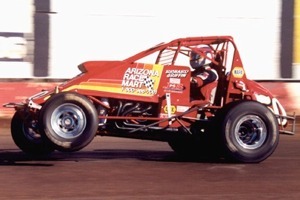 - On March 30, 1996, J.J. Yeley (Jack Yeley #7) won the first SCRA main event at Perris Auto Speedway. 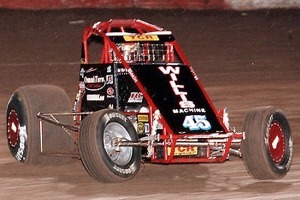 - "The Flying Flea" Lance Gremett won the last Perris SCRA sanctioned race on November 22, 2003. 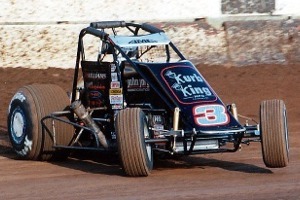 Gremett claimed the "Jack Kindoll Classic" over Levi Jones, Damion Gardner, Cory Kruseman, and Tony Elliott. "The Ripper" Rip Williams was the fast qualifier.